The Big Pilot’s Watch Heritage is inspired by the design of the iconic Big Pilot’s Watch Calibre 52 T.S.C. Thanks to this, the timepiece with an impressive diameter of 46 millimetres features a striking retro look. The case is made from durable and light Titanium and weighs less than 150 grams. 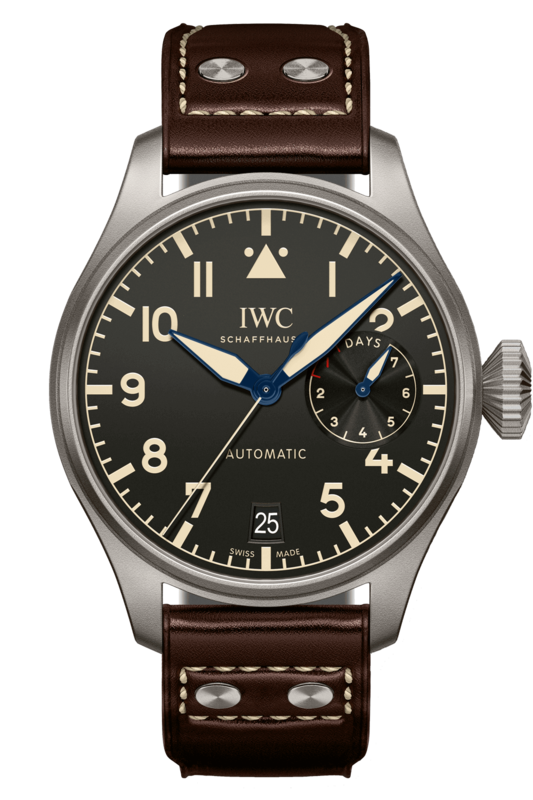 As on the famous original model, the chapter ring, the Arabic numerals and propeller-like hands are all beige. 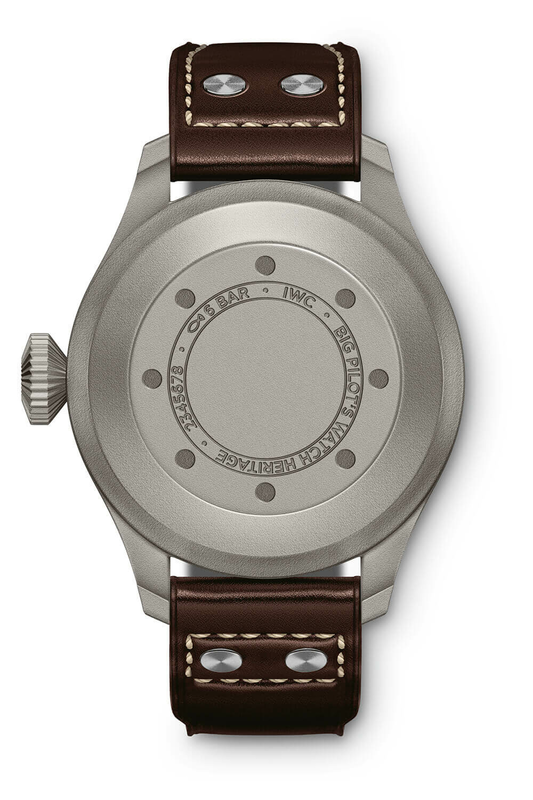 A soft-iron inner case protects the movement against the effects of magnetic fields. 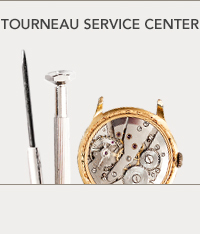 The watch is powered by the IWC-manufactured 52110-calibre movement. 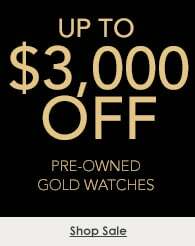 It features an efficient Pellaton automatic winding system with parts made from black or white ceramic. With the help of two barrels, it builds up a reserve of 7 days. The brown calfskin strap further underscores the heritage character of this timekeeper.